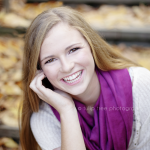 Meet the naturally beautiful Sara! She’s a senior at Belmont High School and wanted to go to her favorite community garden at the Beaver Brook Reservation in Belmont, MA. We shot all around the fields and flowers, it was such an amazing location! 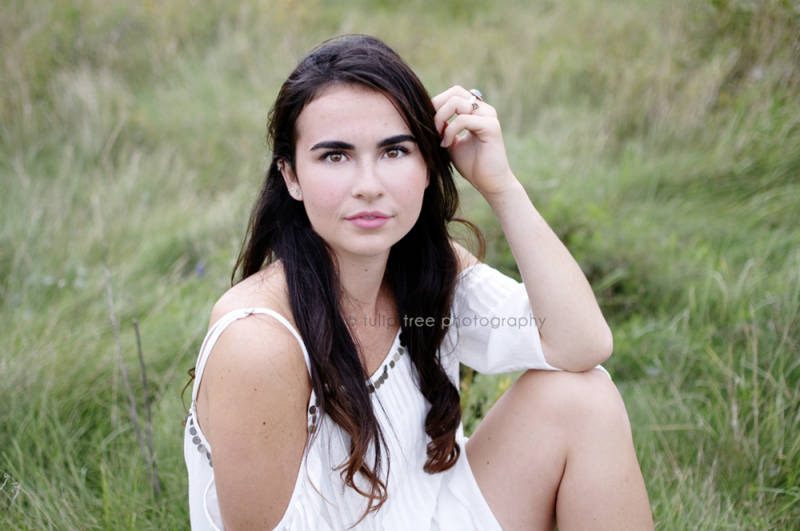 Sara just exudes poise and grace, and she was such a pleasure to photograph! 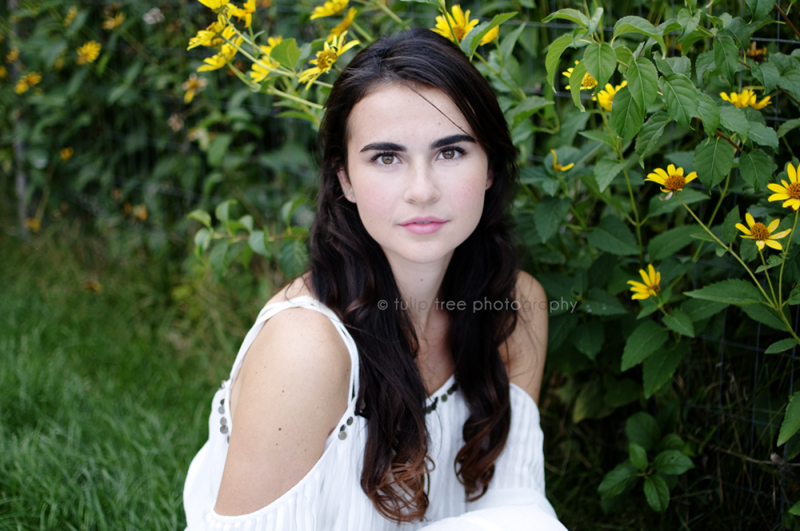 She wanted a very neutral, flow, nature feel to her high school senior portraits, and I think we got her just that! If you’re interested in getting your senior pictures done by me in or around the Greater Boston area or Cape Cod, shoot me an email at hello@tuliptreephotography.com, or explore my website a little more! Hope to hear from you!